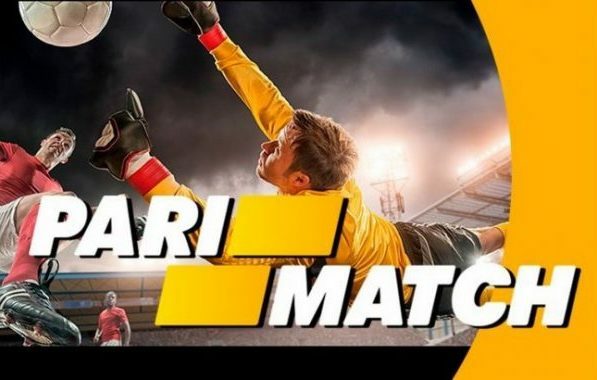 As one of the leaders in the gambling business, Pari-Match strives for continuous and proactive improvement of technologies of providing services, increasing the number of daily sporting events, expanding the list of leagues and championships, as well as games and entertainments. Pari-Match is a well–known in Eastern Europe betting company, which began its history in 1996. After 15 years of development, this small betting company has transformed into a large international gaming network having more than 500 business units and thousands of active users at a time. Pari-Match is #1 betting company in Russia, Ukraine, Belorussia, Georgia and some other CIS countries. Pari-Match has been improving technologies, and increasing the number of sporting events and active users. This leads to growing the level of IT infrastructure requirements. Beting business requires the highest level of technical expertise in software and infrastructure design, structured process and compliance with security standards, best practices and European regulations. Another point for us were nature of this business; the instrastructure must survive considerable bursts of load while events like championships, when number of active users grows by factor of hundreds. A serious job for infrastructure engineers is providing highest levels of security; online betting business by it’s nature needs to be highly available and fault tolerant. Summing up, we provide technical design of the service infrastructure, its implementation and continuous support. All these are backed up by the best security practices and standards guaranteed by GDPR Compliance.